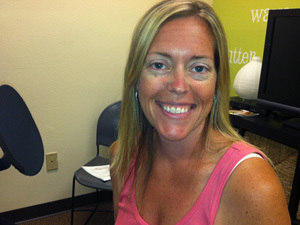 Tami Pence has been a proud Parent Connection member for four years. This is her third year on the Board of Directors serving a Playgroup Co-Director. She started a playgroup just before the birth of her 4 year old son and is enjoying the sibling experience with her 2 year old daughter. As the Playgroup Co-Director, her responsibilities include training and educating the playgroup committee members; updating Playgroup Captain training materials; updating Captain’s Handbooks; planning and scheduling Captain Trainings and Captain Appreciation events. You want your child to socialize with other kids, so what is the standard etiquette when it comes to playdates? How do you find the best group? And how do you deal with potential conflict?